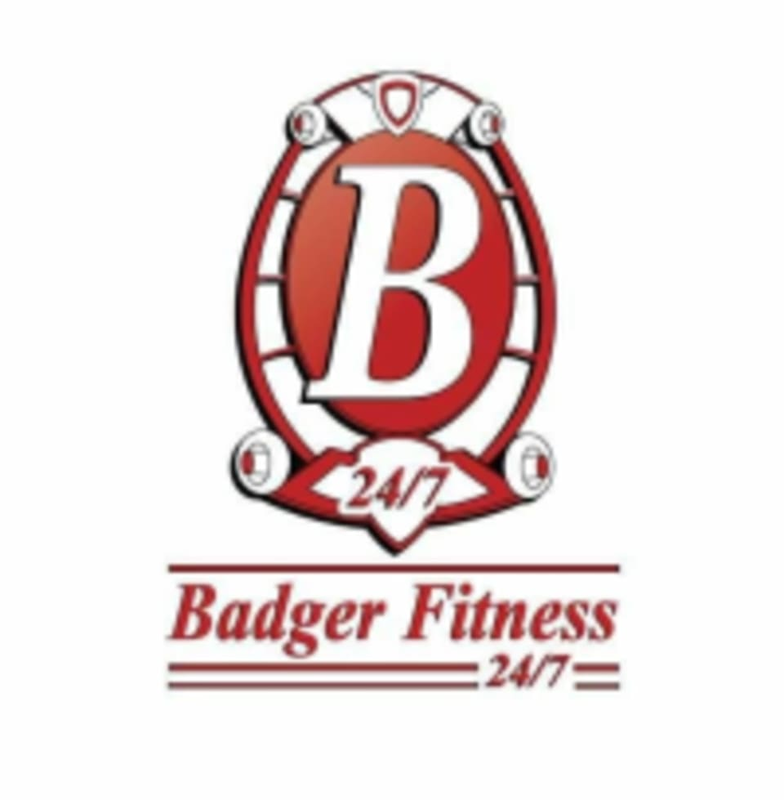 Start taking classes at Badger Fitness and other studios! Badger Fitness - Lien Rd. Madison's premier express fitness club featuring 24 hour access to gym facilities, state of the art weight training and cardio equipment, yoga, spinning and aerobics classes. Bring a yoga mat, water bottle and towel. A yoga mat towel is also nice to have for the yoga classes, but not needed for TRT. Wear athletic clothing and be prepared to sweat it out! Badger Fitness - Lien Rd. is located at 4102 Lien Rd - Madison, WI. Had the equipment I needed and wanted to get my leg day in. Not the most glamorous space, but clean and staff was friendly. For the credit amount, it was a perfect open gym session!